With the calendar turning to May, that means Mother’s Day is almost here. In a little more than a week, on Sunday, May 11, we’ll be celebrating all the moms in our life. 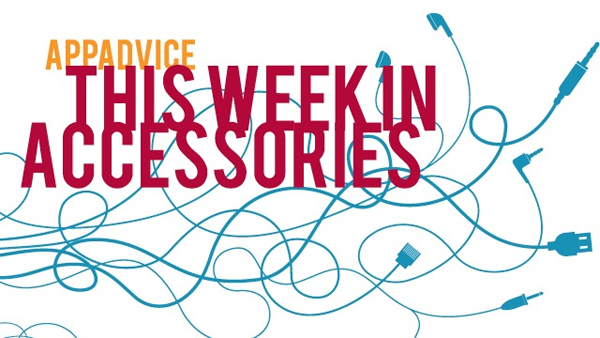 And if you’re looking for that perfect iOS device accessory for any mother, here are eight great choices. 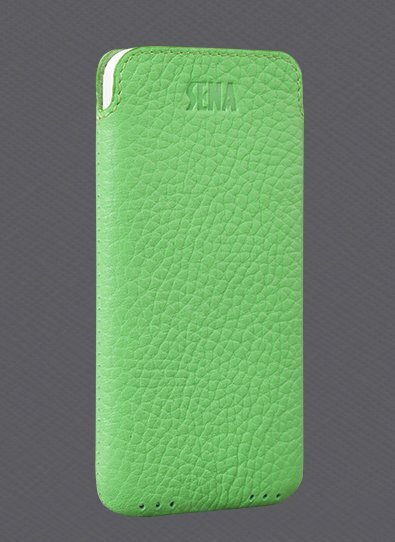 Made with genuine leather, the Ultraslim case from Sena is a great choice to protect the colorful iPhone 5c. Along with a slim profile, the soft microsuede inner lining helps to keep the iPhone’s screen clean of any dirt or debris. Available in 10 different color choices, the case can be ordered now from Sena’s site for a very reasonable $29.95. For the mom on the go, take a look and the Baggu Duck Bag. 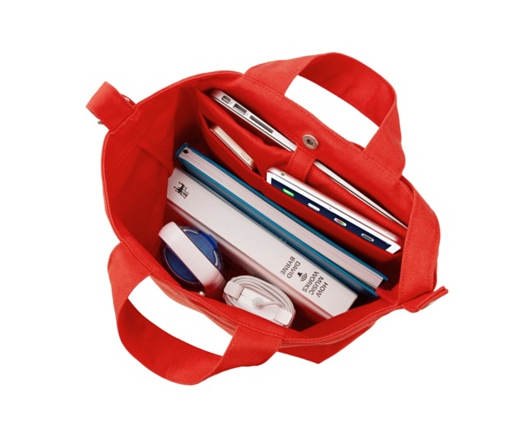 Made with 100 percent recycled cotton canvas, the bag features an inner padded pocket that protects a MacBook Air. Another pocket is designed for an iPhone or iPod. Along with two handles, a 40-inch strap can be adjusted to fit over a shoulder or across the body. The bag retails for $39.99 and can be purchased from Apple’s online store now. Buyers can select from three different colors – red, black, or black and white stripes. There is a version of the bag designed to fit an 11-inch or 13-inch MacBook Air. A great slim choice for the thin-and-light iPad Air, Logitech’s Hinge case features a multi-angle stand that can provide a 50-degree viewing range for media viewing and even typing. The camera, microphone, and charger holes are exposed, and the case is made with material that protects the iPad from bumps, scratches, and spills. The Hinge is available in a gray and purple color scheme and retails for $59.99. It can be ordered now from Logitech. 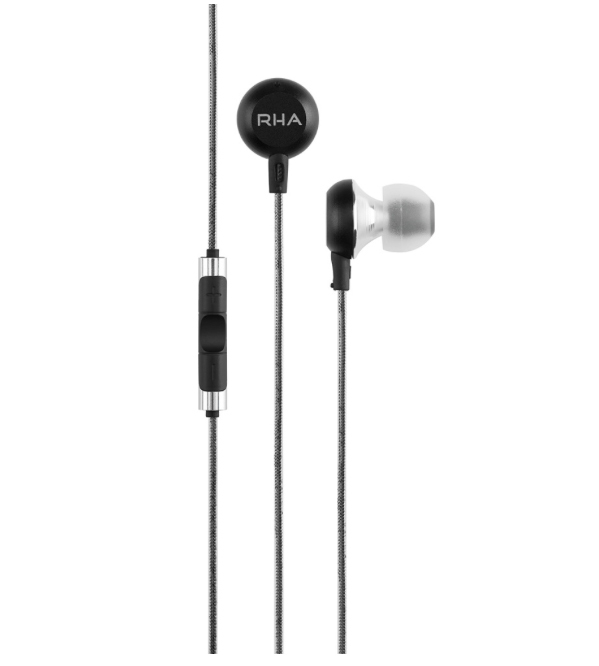 An excellent alternative to Apple’s own EarPods with a microphone, RHA’s MA600i are made with machined aluminum components and offer a custom design for noise isolation. The three-button remote and microphone allow users to take calls and shuffle through their playlist. To help find that perfect fit, eight sets of dual-density silicone ear tips are included with the package. Music lovers can store the headphones in the included hard carry case. The headphones retail for $89.95 and can be purchased now through Apple’s online store. 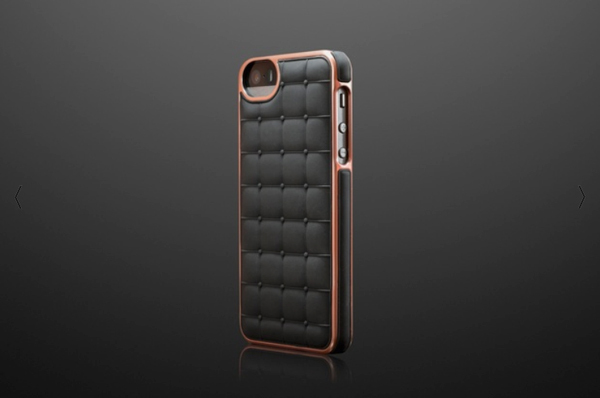 A fashionable iPhone 5/5s case, the Cushion Wrap from Adopted combines the company’s unique metallic frame with panels of stain-resistant and soft-grip silicone. Along with feeling great in the hand, users have complete access to all ports and buttons. Available now from Adopted’s site for $39.95, buyers can select from one of 10 color choices – all the way from black/rose gold to fusion pink/silver. With the interesting ChargeKey, you’ll always be able to charge any Lightning-enabled iOS device. Shaped like a key and small enough to carry in your pocket, the device works just like a standard Lightning cable and allows for charging from any USB port and offers full-data transfer speeds when connected to a computer. 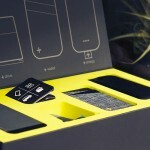 The ChargeKey can be ordered now from Amazon.com for $29. For a personal touch, head on over to Zazzle and purchase a unique iPad mini case. 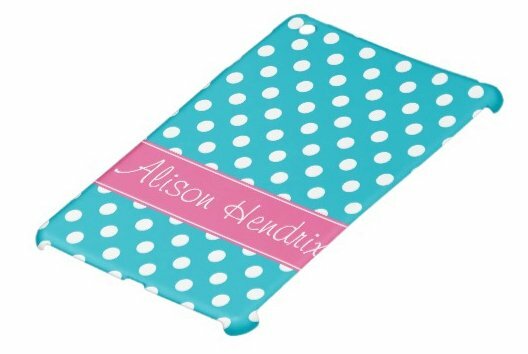 Along with preppy teal blue color, the pink polka dots help the case really standout. It’s even compatible with Apple’s Smart Cover. 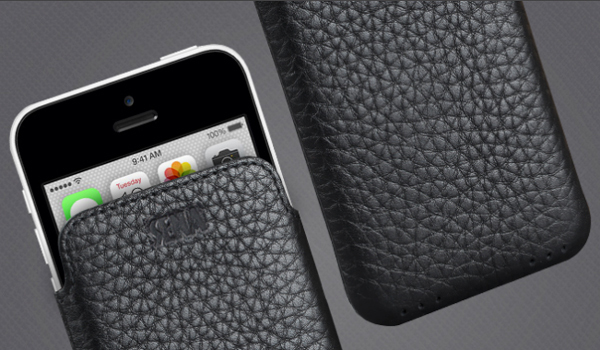 The case is $44.95 and can be ordered now from Zazzle. Along with a personalized name or image, buyers can select from a glossy or matte version. Adding a splash of color to the usually boring Bluetooth speaker, the Neptor NPSP01 weighs less than 160 grams and can be placed pretty much anywhere with the included suction cup base. Music lovers can also interact with the speaker via interesting touch and tap controls. It even has a microphone to take hands-free phone calls. The built-in battery provides up to four hours of talk time. 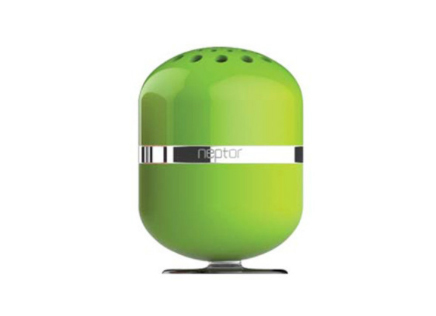 Available in green, orange, purple, blue, and red, the speaker is $54.99 and can be ordered from Neptor’s site now. The Lunecase For iPhone Is Powered By Electromagnetic Energy The case intelligently identifies and displays a call or message notification. 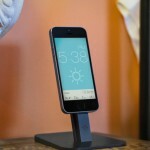 Could Logitech's Upcoming Case [+] Be The Best iPhone Case Out There? Logitech has announced an interesting modular case for the iPhone 5 and iPhone 5s. The Fantastic HiRise Stand For The iPhone And iPad mini Is Now Available In Black The stand can hold any Lightning-enabled device except for a full-sized iPad. 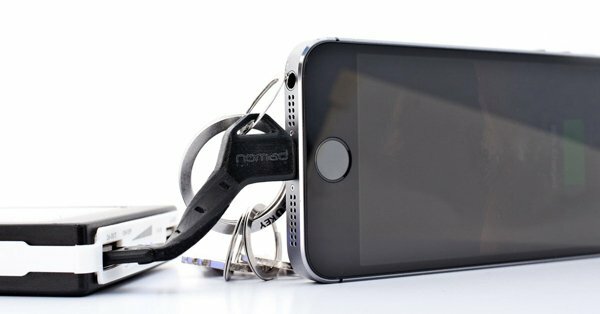 The Atomyzer Could Be The Best Smelling Apple iPhone Case To Date Take a look at this interesting Kickstarter project. 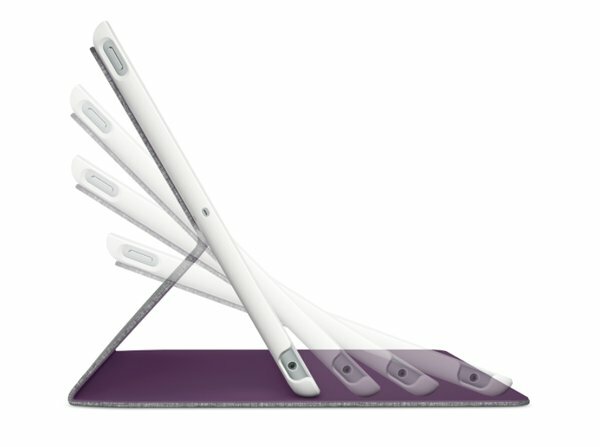 Could Logitech's Upcoming Case [+] Be The Best iPhone Case Out There?